Abel Gonzalez has always been a builder, ever since he began helping his dad with home remodel projects at an early age. Since he joined DPR in 2013, Abel has been combining his love for building with his passion for developing winning business strategies. He has worked on and helped win some of the region’s most notable projects, including the USC Michelson Center for Convergent Bioscience. 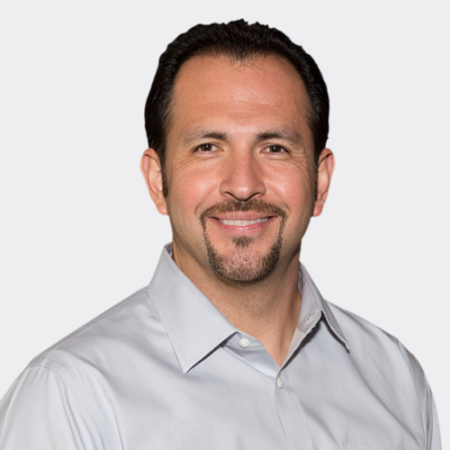 In his role as the business unit leader of DPR’s Pasadena and Newport Beach offices, Abel is focused on developing bullet smart teams to successfully execute projects across core markets, as well as growing customer relationships. Abel graduated from California State University, Chico with a B.S. in construction management. Favorite DPR core value Ever Forward–there’s always a better way! What you love about construction Being part of a team that helps create environments that change people’s lives. Most useful app Sonos–music makes things better! Your hero My dad–he makes everything look easy!